The concepts of volume and capacity are often taught together and the terms are used interchangeably. 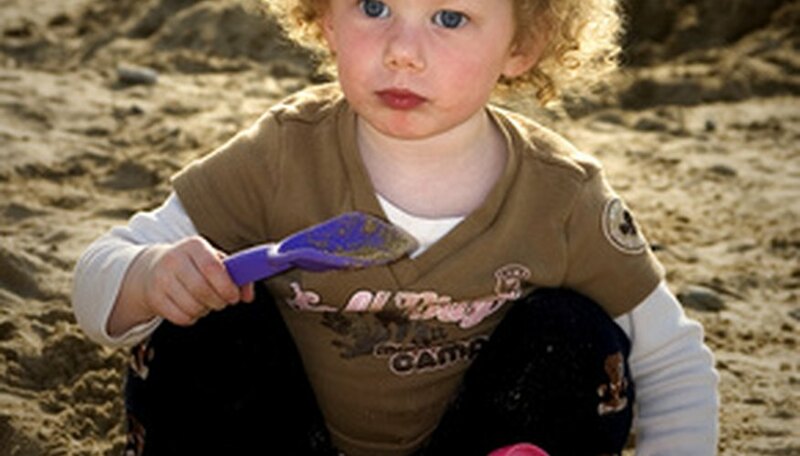 At the kindergarten level, lessons are simple and hands-on. Activities that teach estimation, comparison -- greater than and less than -- and basic measurement can be set up as centers, cooperative learning or individual desk work. 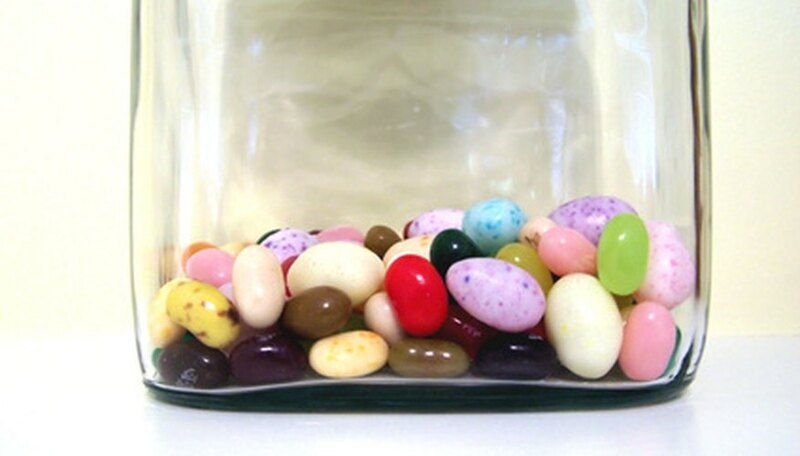 Fill three dramatically different-sized jars with the same quantity of jelly beans, rice, buttons or sand. Ask the children to guess or estimate which one contains the most. Discuss how much each container could hold and compare the capacity of each jar. Pour the contents of each jar into measuring cups to show kindergartners how the capacity can trick us into thinking that the actual quantity is different. This activity can be used as a lead into a lesson about measurement. Teach the language of mathematic comparison and quantity -- "greater than," "less than" and "equal to" -- by letting children pour water into same-sized liquid measuring cups -- containers with identical capacity -- labeled with letters. Ask them to show you comparisons. For example, they should be able to demonstrate what it looks like if container "A" contains more water than container "B." Ask them to show you what it looks like if the two containers contain an equal amount. 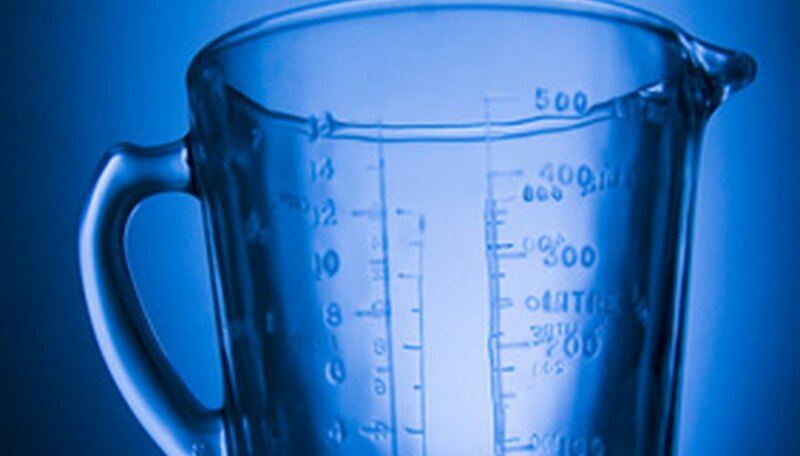 Set up a display of liquid measuring cups -- those with clearly visible markings -- containing varying amounts of water. Ask children to write down the quantity of each container. 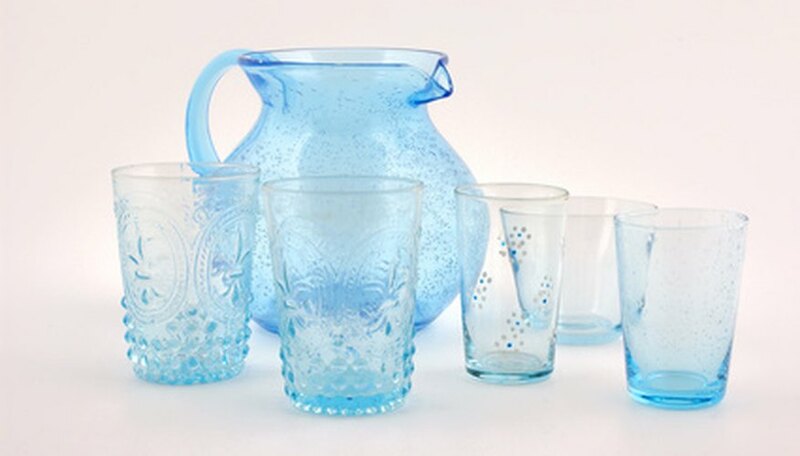 Set up an area with various measurement containers of varying capacity -- beakers, plastic measuring cups and liquid measuring cups -- and dry items such as beans, beads, sand or buttons, that can be scooped or poured in and out of the containers. Discuss the measurement markings on the side of the cup and ask students questions about the capacity of each container. Challenge the children to use the markings on the side of the containers to show you specific measurements and answer questions about the capacity of each container. Let kindergartners use buckets, wagons and flower pots to experiment with capacity. Allowing them to take lessons from the classroom and apply them to everyday, outdoor activities gives them a chance to transfer information from one context to another. Let them pour wood chips, water, dirt or sand and discuss the capacity of each vessel. Discuss how understanding measurement and capacity has real life applications in gardening, building and excavating. Lindemann, Aline. "Activities for Measuring Capacity in Kindergarten." Sciencing, https://sciencing.com/activities-measuring-capacity-kindergarten-7912128.html. 24 April 2017.